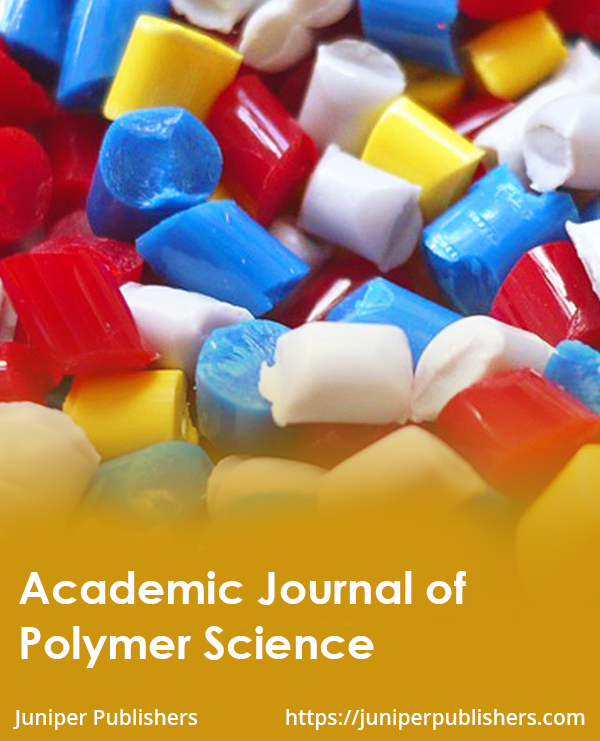 Academic Journal of Polymer science (AJOP) is a Journal which publishes state-of-the-art overview articles by internationally recognized authorities in polymer science and engineering. It covers all the areas of particular interest are biomedical applications, organic electronics and photonics, nanostructures, micro- and nano-fabrication, biological molecules (DNA, proteins, carbohydrates), polymers for renewable energy and ozone, atmospheric pollutants, mechanical stress, biological action, hydrolysis and many other influences, potential industrial application in areas such as food, textiles, paper, wood, adhesives, biodegradables, biorefining, pharmaceuticals, and oil recovery, exchange of research in the area of macromolecular substances, both synthetic and natural polymers. AJOP mainly gives encourages new research studies that offer new or more comprehensive concepts, interpretations, experimental approaches, and results. Polymer Chemistry is devoted to studies in fundamental organic polymer chemistry and physical organic chemistry, experimental behavior of polymeric solutions, blends, liquid crystals, networks, membranes, and interfaces. 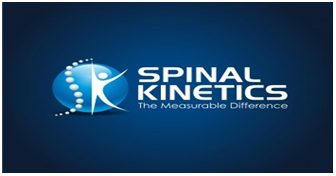 Our journal welcomes all types of papers like Research, Review, Mini-Review, Opinion, Short Communication, Case Report etc.